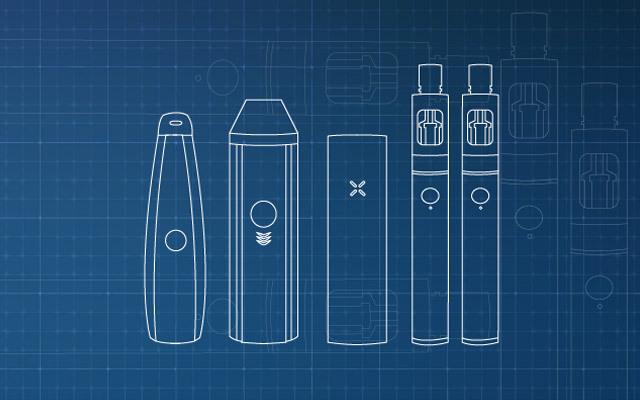 The G Pen Elite is one of the most impressive dry herb vaporizers out there. It offers the perfect balance between price and performance and feels very high end. Presentation is really impressive and the build quality is top notch. It’s ideal for beginners and intermediate users and delivers consistent flavor with each draw. 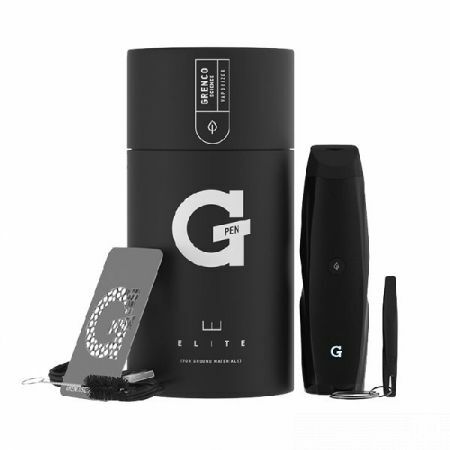 The G Pen Elite vaporizer comes packed in black cylindrical presentation box. Inside you will find the portable dry herb device, a G Card grinder, a G Pen tool, cleaning brush, charging cable and the user manual. Not many vaporizers come with a credit card shaped grinder and this is a nice added bonus. 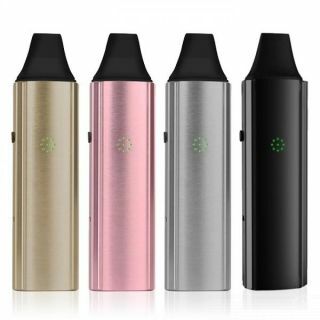 While this portable vaporizer is made entirely from heat resistant plastic, it doesn’t feel cheap. Has a nice ergonomic design and feels super comfortable in the hand. It’s also a very discreet device which you can use for stealthy sessions. The mouthpiece has a silicone cover and sits on top of the chamber. The heating chamber is ceramic and it’s one of the biggest we’ve seen. 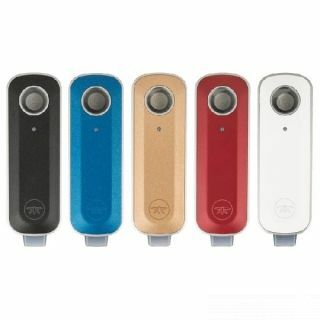 It can fit up to 0.75 grams of ground botanical and thanks to the 360 degree coil, heat is evenly distributed inside. 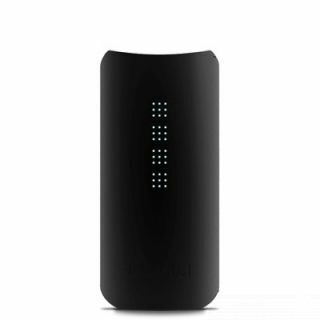 The power button is placed on the face of the vaporizer, with a lovely notification light towards the base. The display and two adjustment buttons are placed on the side, while the charging port is on the base. 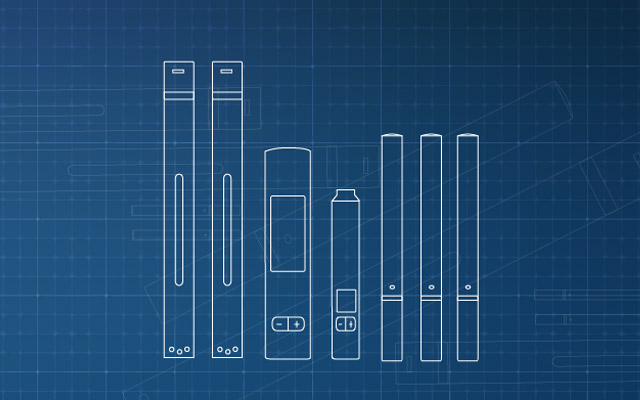 The G Pen Elite is powered by a non-removable 2200mAh battery. This is enough for at least eight full sessions and sometimes can last even more. It all depends on the selected temperature and vaping style. 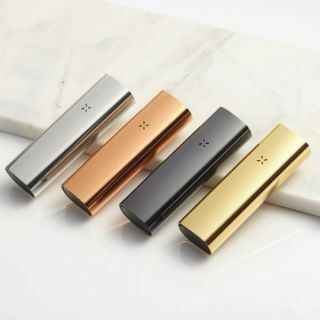 The vaporizer also features fast 2A charging, so when plugged into a wall adapter it should fully charge the battery in under an hour and a half. 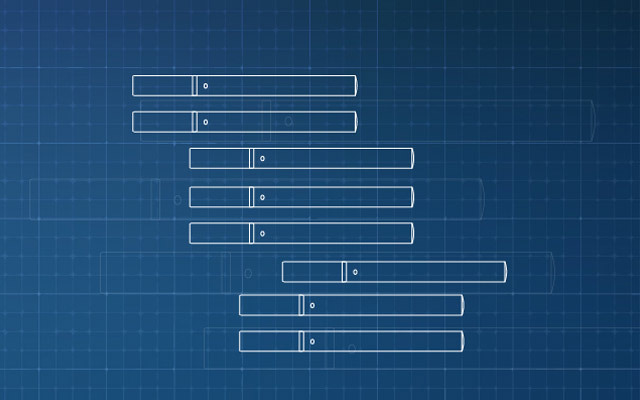 Using your computer or laptop’s USB slot will take a lot more. You can fully adjust temperature between 200° – 428°F. 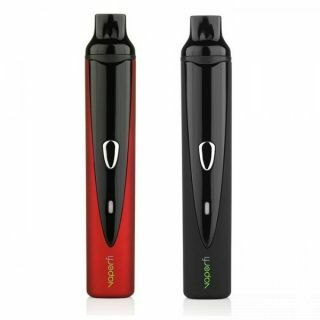 The display will let you know when the vaporizer has reached your desired setting and it also shows remaining battery life. Heat up time is between 60 – 120 seconds. 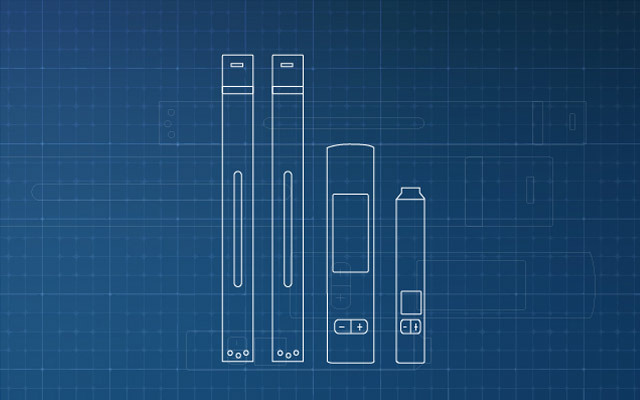 The G Pen Elite not only looks sleek and futuristic but also performs as a high end device. 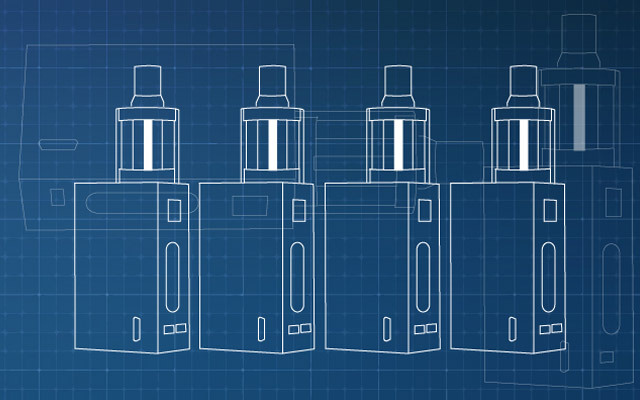 Flavor and vapor production are really great for this price range and built quality exceeds all expectations. Because the mouthpiece is so close to the chamber, vapor tends to become quite hot and dry at higher temperatures. This is why we recommend beginners to mainly use it between 300° – 360°F.